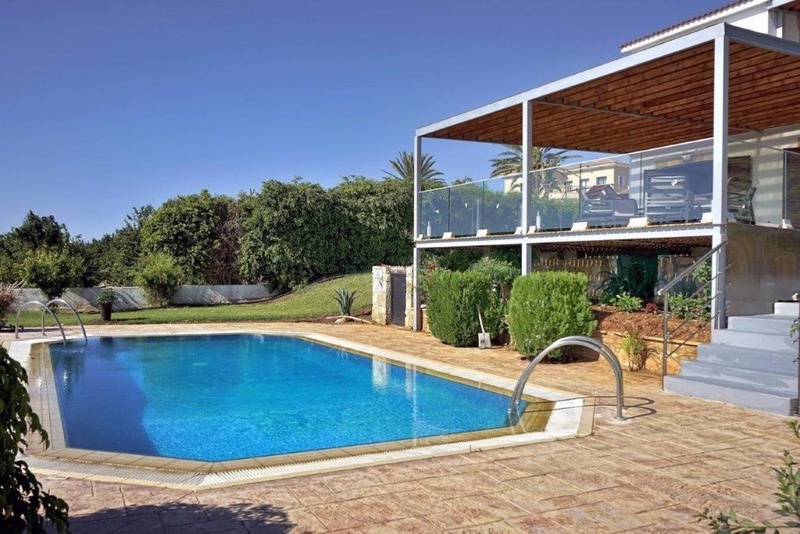 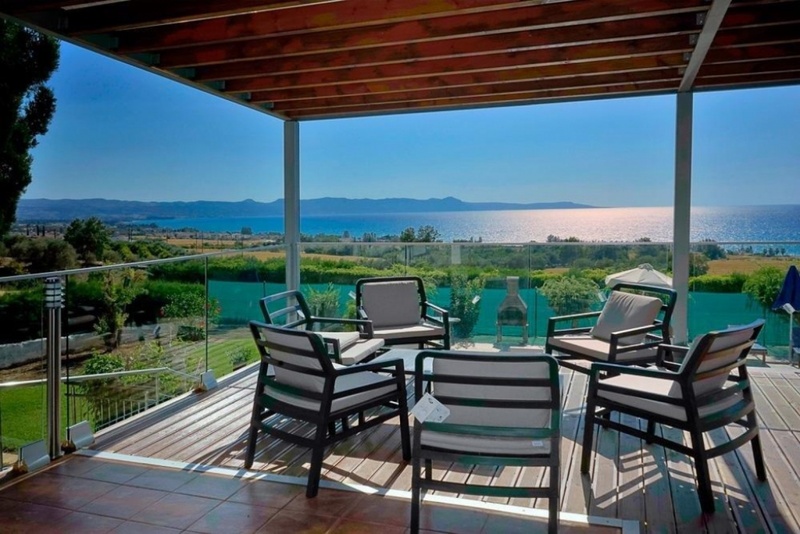 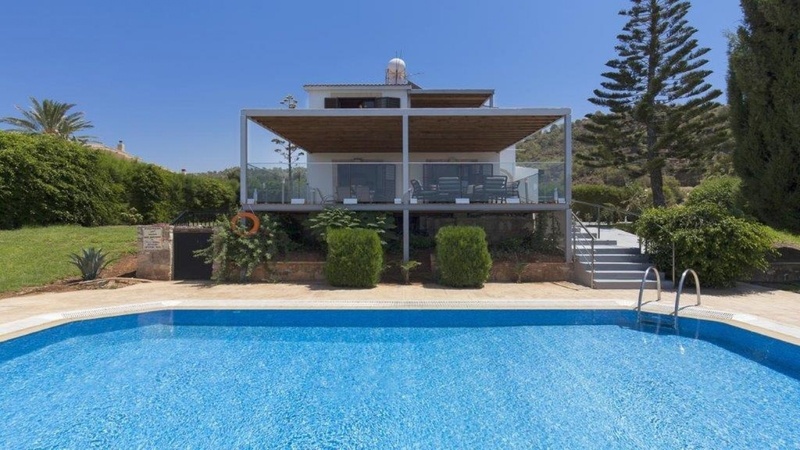 illa for sale with panoramic sea and mountains views in argaka. 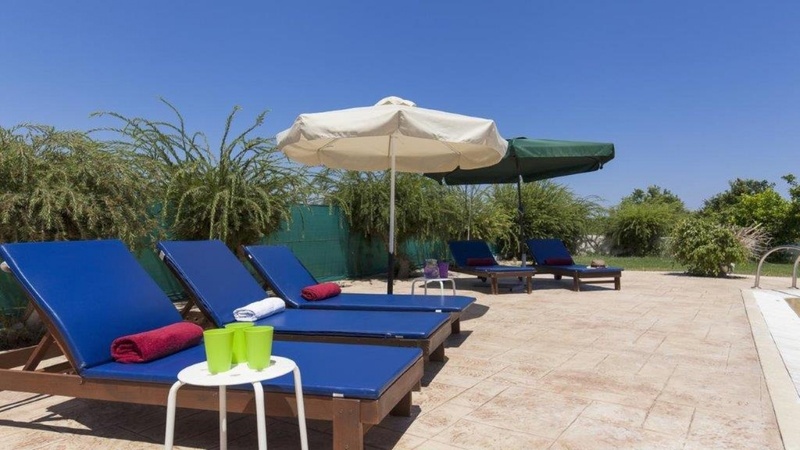 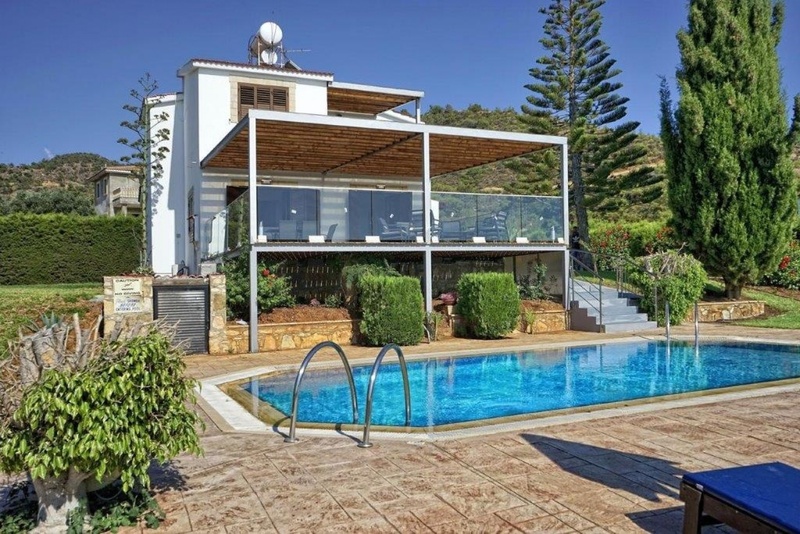 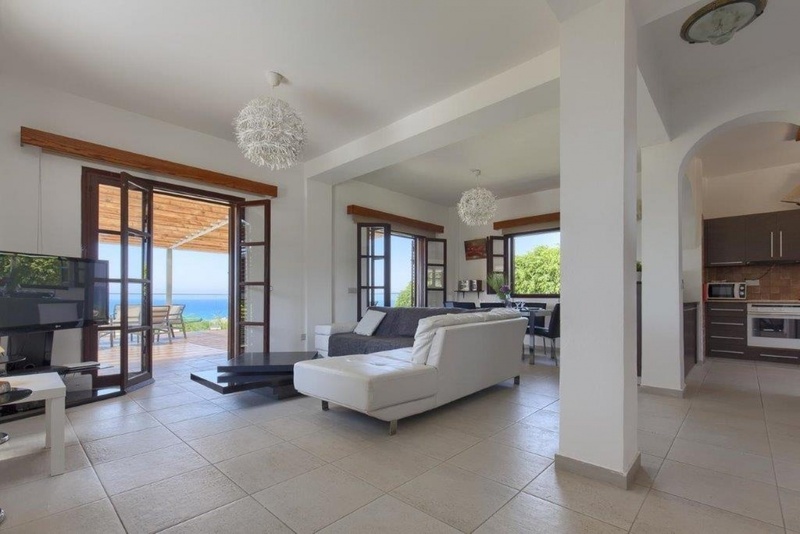 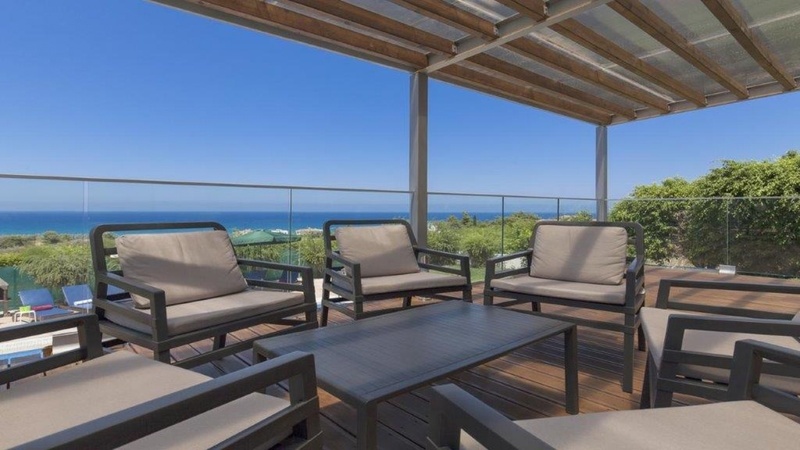 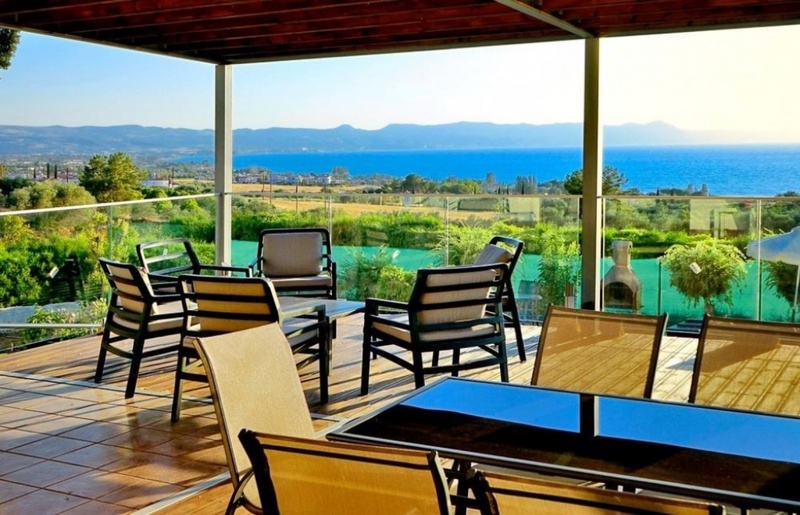 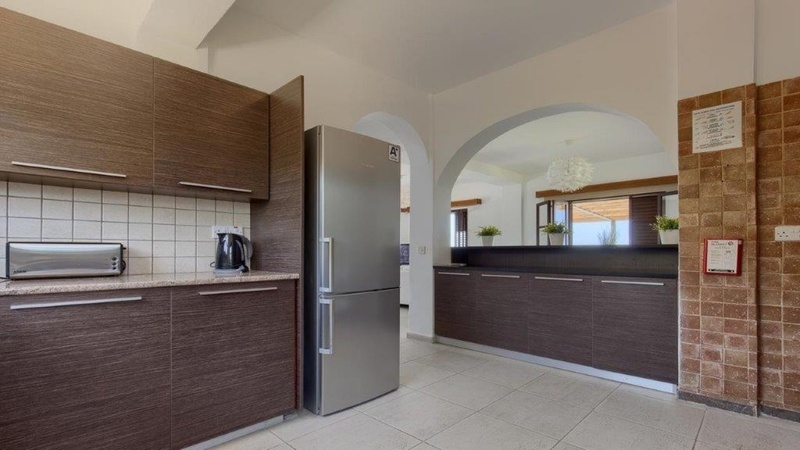 Situated in the coastal village of Argaka, 46 km from Paphos City, Price e550.000 covered area 155 m2 , plot size 1000 m2 3 bedroom Sea View Villa features an outdoor pool and unobstructed views of the sea. 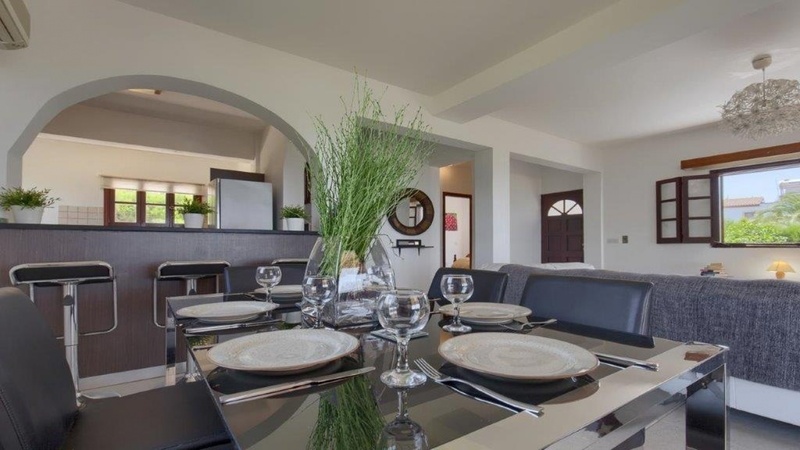 This 2-floor villa includes 1 bedroom on the ground floor, decorated in soothing colors and opening to a private balcony. 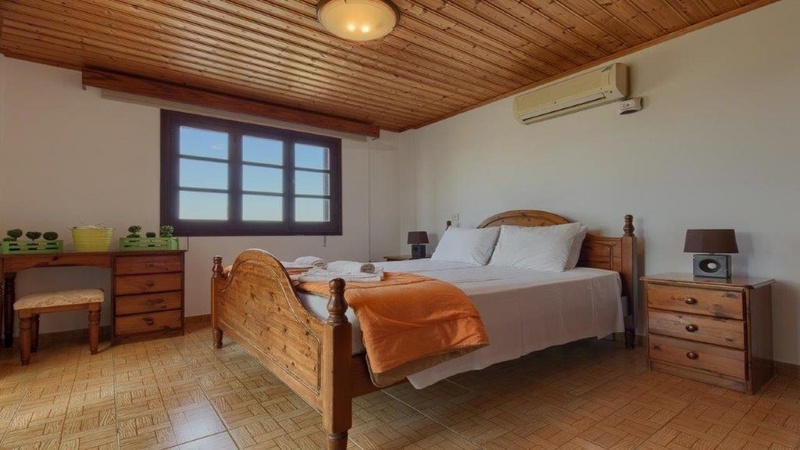 There are 2 more bedrooms on the first floor, also opening to a balcony with views of the sea and the mountains. 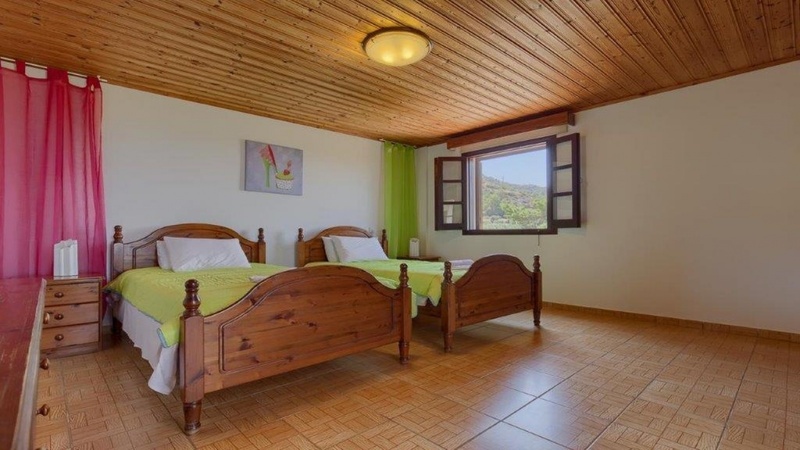 There are 2 bathrooms, one on each floor, and a washing machine is also provided. 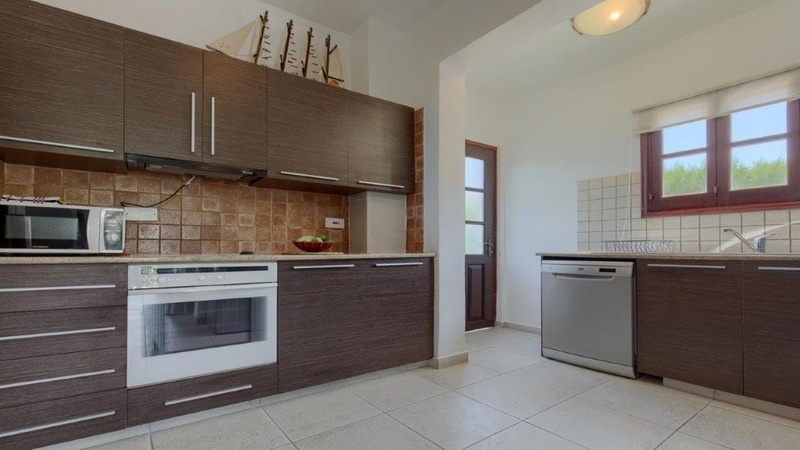 There is also a cable flat-screen TV and DVD player and a kitchen equipped with a dishwasher, an oven, and a toaster.